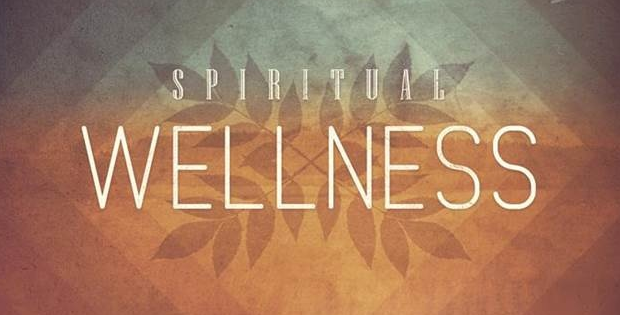 1How Do You Increase Your Spiritual Wellness? 1..11. “Take 10” at work. 1..33. Go on a retreat. 1..44. Visit a “sacred” place. 1..55. Make room for gratitude. 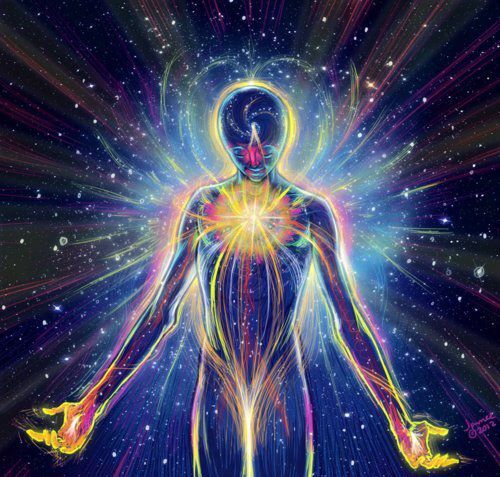 1..5.1HELP GOSTICA RAISE THE VIBRATIONS AND SHARE THIS ARTICLE WITH YOUR FAMILY AND FRIENDS. Do you question whether you live each day consistent with your values, principles, and beliefs? How often do you ask yourself whether you are fulfilling your life’s purpose? Are you ever challenged by another person’s worldview, and have you sought to make sense of this, perhaps to reconcile the opposing view with your own beliefs, rather than rejecting it out of hand? If you shy away from these questions, it’s a natural reaction – natural, but not necessarily healthy. A spiritually deficient person can become fragile, confused, and isolated. If you can, return to these questions and rediscover your spirituality; renew your connection with your inner self whilst maintaining your connection with the world-at-large. 1. “Take 10” at work. There was a time when all work stopped at scheduled times of the day, just for prayer. Those who actively practice a religion will still halt their work and bow their heads. If you want to be more spiritual – not necessarily religious – schedule some “quiet time” at work. Set an alarm for a specific time of day. Take 10 minutes off work to relax and reflect. Leave your cubicle if you can, take a walk, settle somewhere that will feel less confined and would be more conducive to contemplation. If there’s a quiet place, surrounded by nature, with some sun, this will be ideal. Meditation is your best tool for self-awareness. It is a method by which you survey what is happening inside yourself (thoughts, emotions, moral dilemma), and what is happening outside yourself (present circumstances, action by others and its direct impact on you). Meditation promotes discernment. You get a clearer sense of right and wrong, and this aids you in decision-making. Meditation also assists in managing stress and anxiety, even depression and sleep-deprivation. Study the methods of meditation. Keep calm and carry on. Sometimes you really do have to take a significant block of time away from your daily activities to stabilize yourself. There are places specifically designed to keep out distractions and give you the space to reflect, meditate, rest. Depending on the retreat, it could also be holistic – from the food you eat, to the exercise you practice, to the people you speak with (such as a counselor or spiritual adviser) or choose not to speak with, in a temporary vow of silence, as the case may be. 4. Visit a “sacred” place. A sacred place may be sacred in terms of religion, or it could be secular but sacred to you alone – a place of deep significance because of its connection with your past or its associations with a specific memory or experience or person. Visiting this place will enrich you, it will also re-connect you with your former self, and it may trigger a sense of closure or renewal or both. 5. Make room for gratitude. It is always good to show appreciation. Gratitude allows for unexplained phenomena, such as random acts of kindness, or fateful events. If you are grateful, you do not take anything for granted: each day becomes imbued with meaning, each gesture has significance. You are driven to become more purposeful and deliberate. Being thankful for the so-called blessings in life is also a way of being humble. Humility brings home the notion that we are not alone, that our destiny may be shaped by us but it is interconnected with that of others.